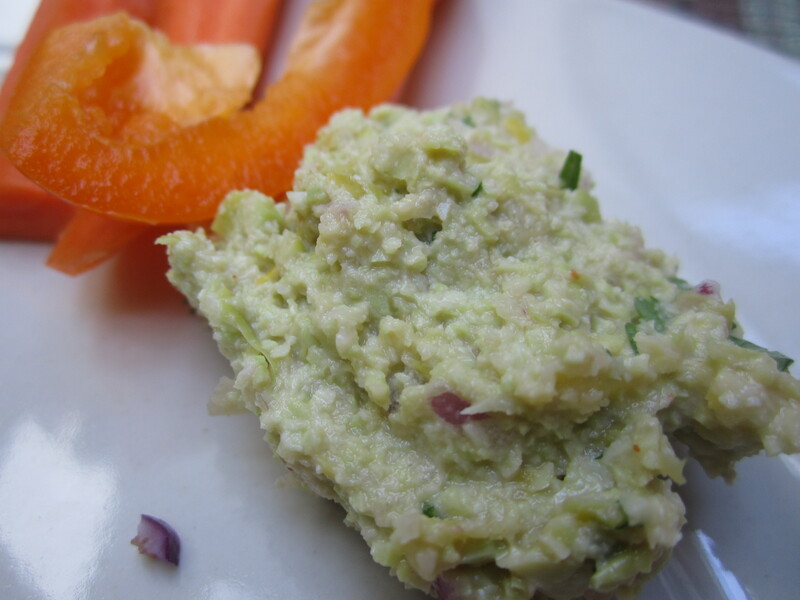 This Edamame Dip was a great addition to Saturday’s Women’s Retreat. Edamame (soy beans) are an excellent source of protein and with flavorful ingredients like sesame oil, siracha, and lemons, it makes a tasty snack! This would also make an excellent spread for a sandwich! Allow edamame to thaw, or run hot water over frozen edamame until thawed. Combine all ingredients in the food processor and pulse until mixture is mostly smooth, or until at the desired consistency. Mix in batches if necessary. Scrape dip into a bowl and refrigerate for at least 1 hour or overnight. Mix well before serving and check seasoning. Serve with crudites, rice crackers, chips, or pita.